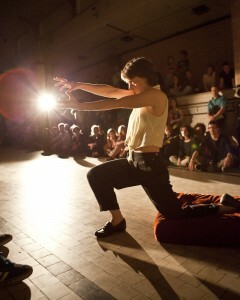 July / August- Sasha is participating in the Atlas program as part of Impulstanz Festival Vienna. A selected group of International dance artists will take workshops, see shows and have mentoring in the pilot year of this project. August 18-31 Andrew will be participating the Summer University @ PAF in France. Oct date to be confirmed: Andrew will present his new work Summoning Aesthetics (a collaboration with Francois Lalumiere) during the Phenomena festival in Montreal. 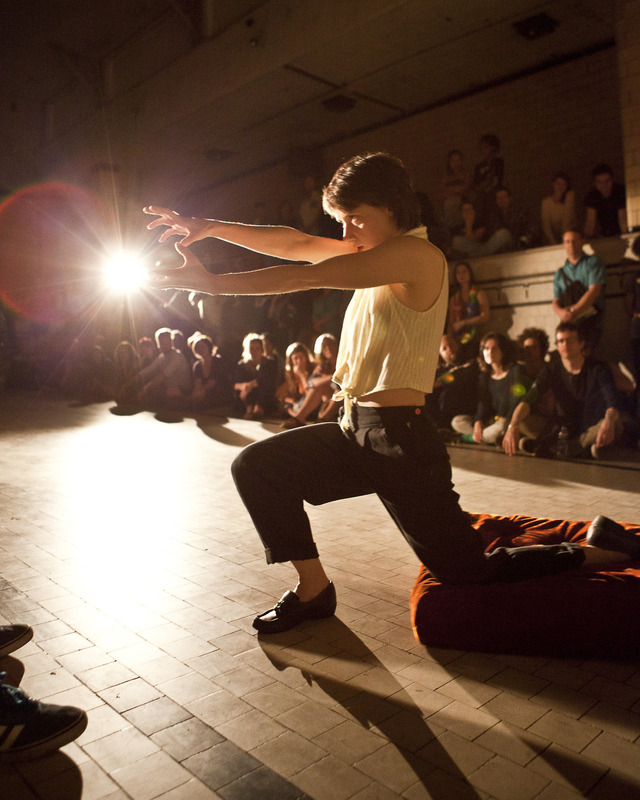 Oct 21-25 Chorus II by Sasha Kleinplatz as part of Danse Danse @ 5ieme Salle. Montreal.